Are you running out of ideas on what to give your man? Have you thought of something affordable and handmade? 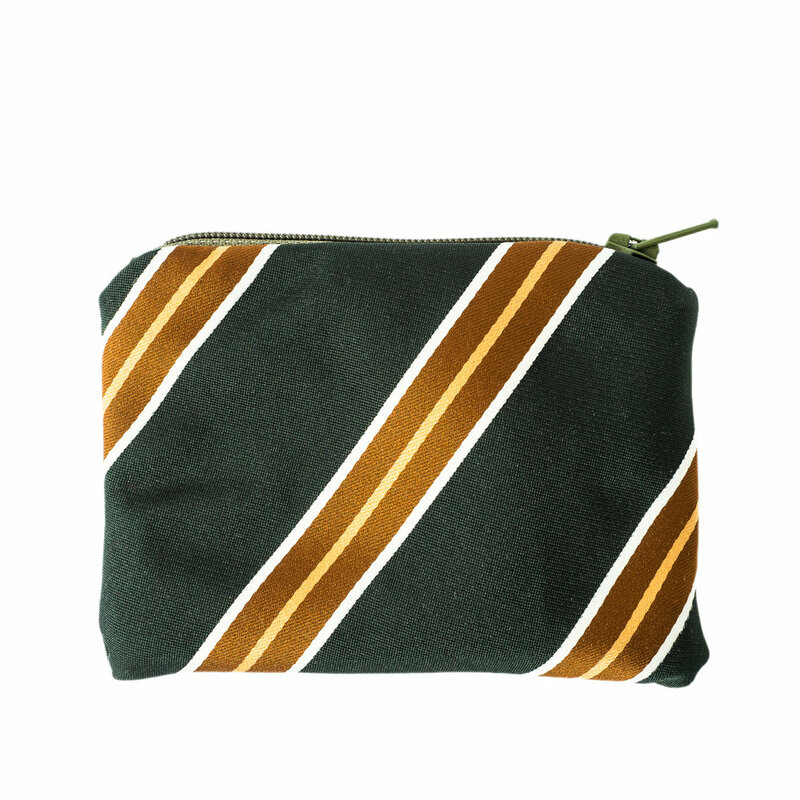 This small zipped pouch may be the perfect little stocking filler for him. It is great for small items, like coins, cards, lip balm, keys... Plus, it's fully lined and it's machine washable. I enjoy making these pouches, as they are very versatile. I source my materials from local charity shops, so not only it's eco friendly but the charity shop also earns a little something towards their causes. We currently have some in stock, as well as new ones being made.